The newly-appointed South African Revenue Service (SARS) Commissioner, Edward Kieswetter, says he will meet with the former acting commissioner Mark Kingon on Thursday as an estimated 10 000 SARS employees who belong to labour unions, NEHAWU and the PSA, embark on a nationwide strike. The PSA says the decision to down tools follows their failed meetings with SARS management earlier this week. It says SARS management deviated from the previously agreed CCMA-proposed salary negotiation settlement and instead attempted to force the unions to accept a long-term agreement. Kieswetter says unions are important stakeholders. “It’s always unfortunate when that is where the conversation between labour unions and executives end, so I have and will be in contact with Mark, in fact, I’ll meet him later today and see what support we can lend. Until the 12th of May, Mark is the commissioner” says Kieswetter. 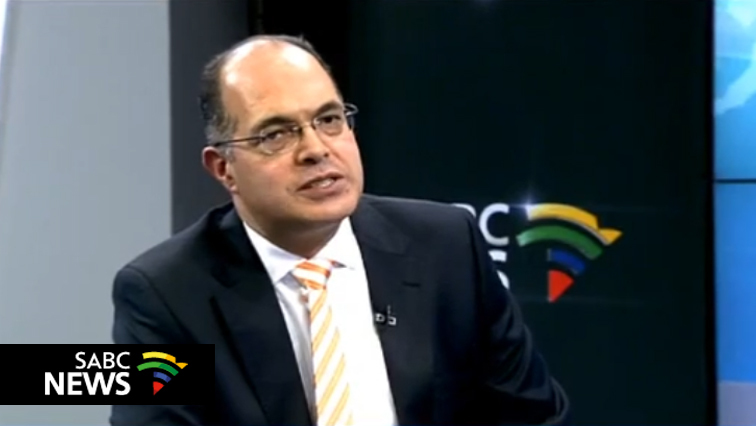 The post Incoming Kieswetter to meet SARS former acting commissioner over strike appeared first on SABC News – Breaking news, special reports, world, business, sport coverage of all South African current events. Africa's news leader..